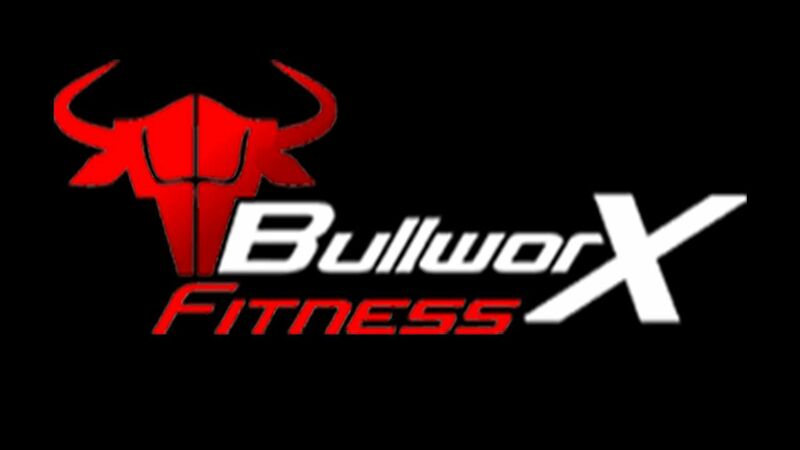 Jump Start your fitness program at Bullworx. Your customized fitness program awaits. Inspiring Life-Long Lessons for Health and Long Life. Love this place. All top of the line equipment and good vibe for working out. It's filled with a lot of heavy lifters, but there is absolutely zero "gymtimidation" going on at this gym. Everyone is here to simply get there workout on. The staff is also always welcoming and friendly!